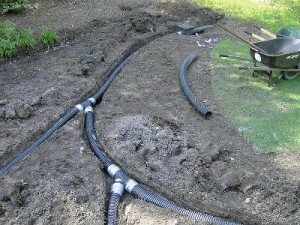 This is a popular type of draining system that can be installed by a diy-er. 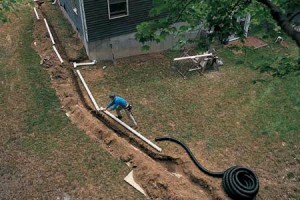 Installing a French drain requires the digging of a trench near the flooded area at the base of the slope. 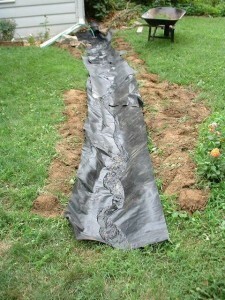 Slowly the water will get caught by the French drain and then it will need to be redistributed. 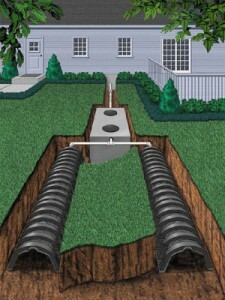 These are extremely resistant drainage systems. They are very resistant in difficult situations. 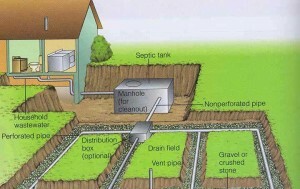 For example if water is being pushed from below the ground then the sump pump will catch the water and pump it away. 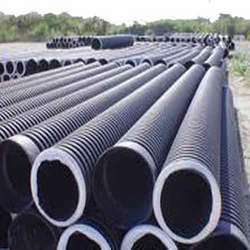 This means that the system uses underground pipes to drain water away and then divert it towards a dry well or anything else. 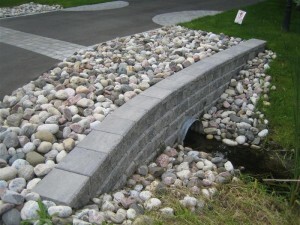 This is a common solution for driveways because they capture storm water in large areas. 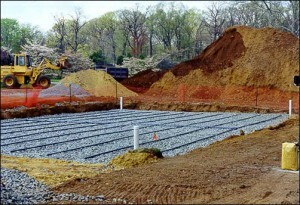 The water is then diverted to the city storm drain system. 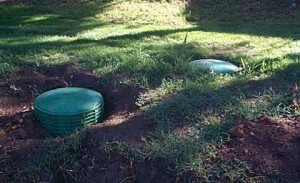 These are comparable with catch basins except they are smaller. They are available at any hardware store in both metal and plastic. 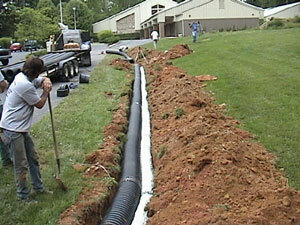 This solution is used in areas where the storm drainage system is inaccessible. 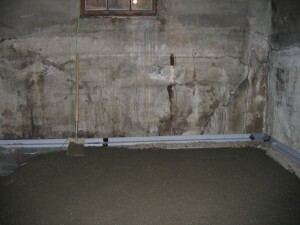 A drywell is filled with gravel. 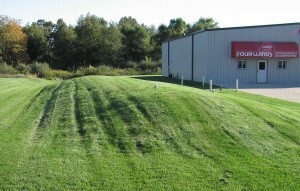 Around it there is a filter fabric. 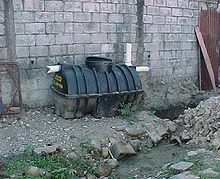 The water that enters the dry well gets absorbed by the ground. 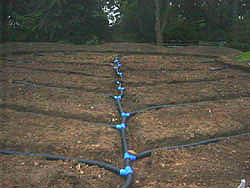 This solution for drainage is used when water is needed to be diverted away from the building. 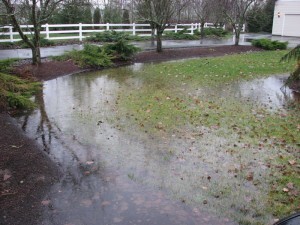 When water gathers in a point when it rains, the run off drainage makes it to go away.